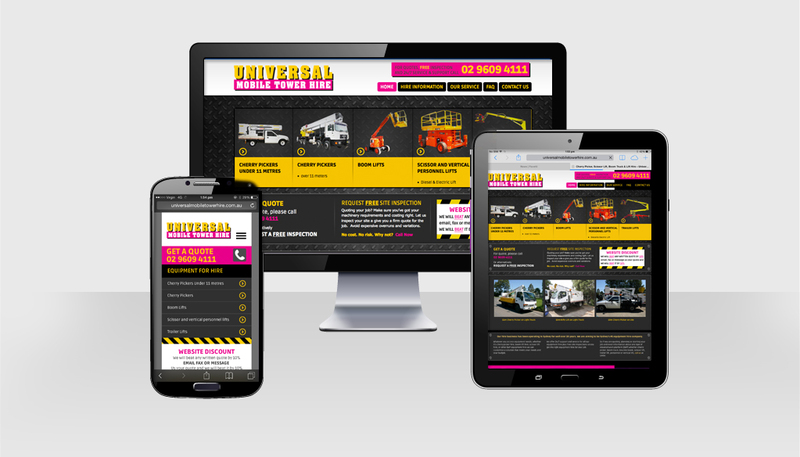 Universal Mobile Tower Hire partnered with Hopping Mad to develop a new site for their equipment hire business. 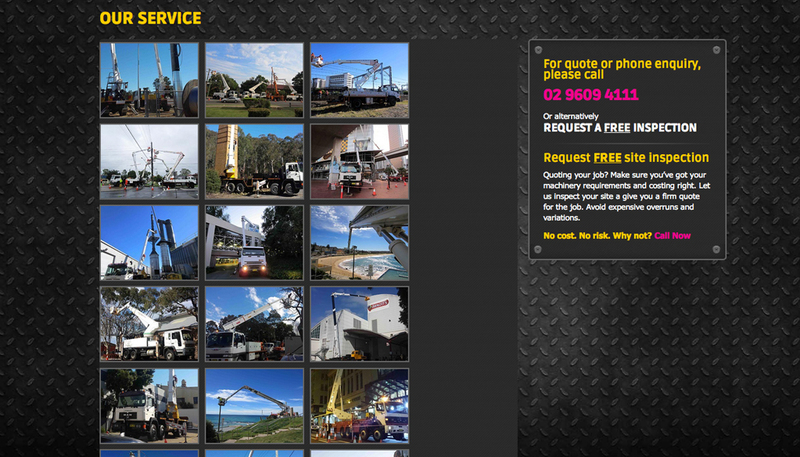 The key focus for this site was to make it easier for a customer to view examples of equipment, be engaged and to make contact so a strong conversion strategy was required. HMD created a strong and impactful design suited to the market and image of the company. Working with an existing brand identity, the designer strove to give the brand a modern and fresh image. Simple pathways make finding key information simple and quick. Hopping Mad is delivering on an SEO campaign for the client’s main keywords and the high rankings continue to be maintained. Site conversion is strong.